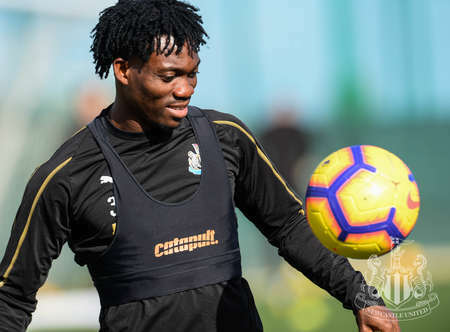 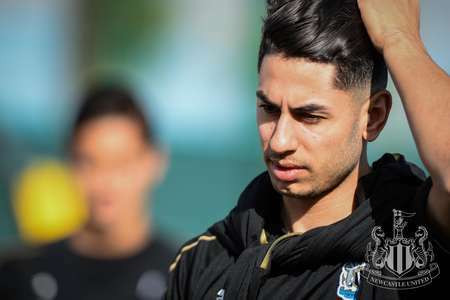 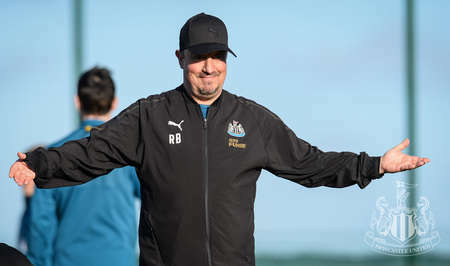 Newcastle's players landed in Spain in the early hours on Tuesday - and wasted no time in getting down to business. 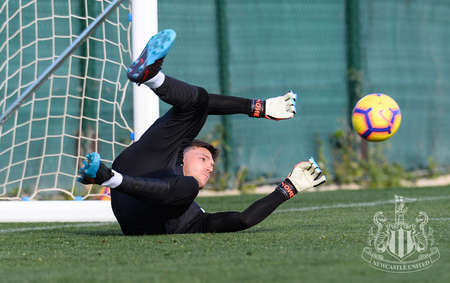 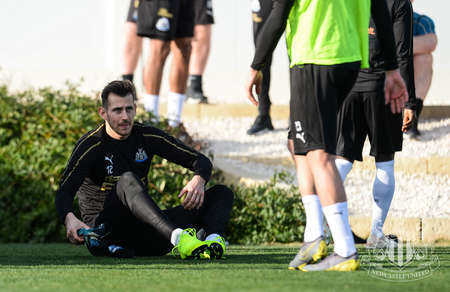 The team flew straight after Monday's 1-1 draw at Wolves and by Tuesday afternoon, they were on the training pitch at their Alicante base. 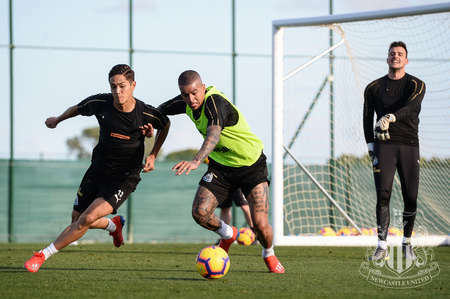 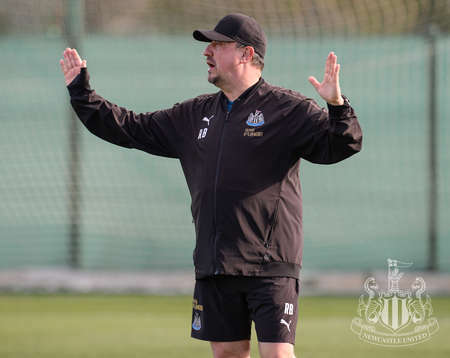 Rafa Benítez's squad will train twice a day on Wednesday, Thursday and Friday before taking on Russian side CSKA Moscow in a friendly game on Saturday. 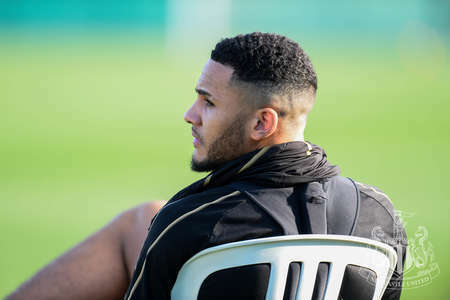 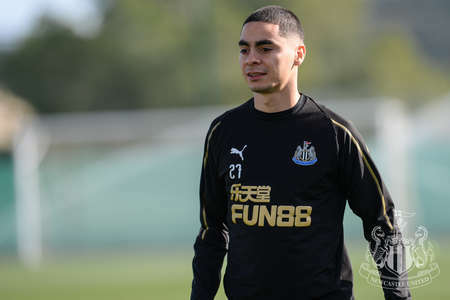 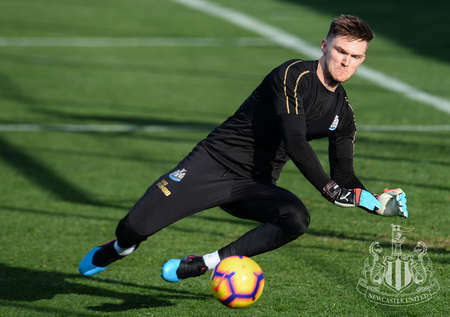 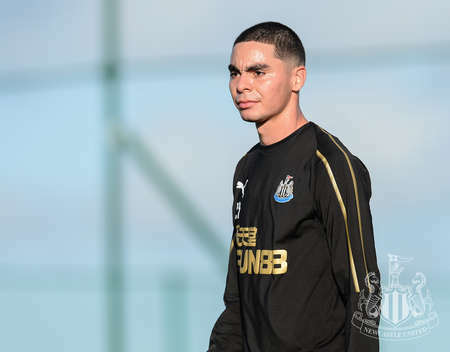 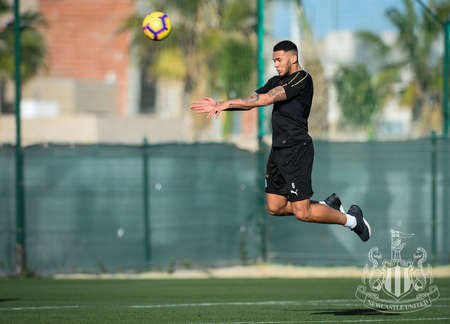 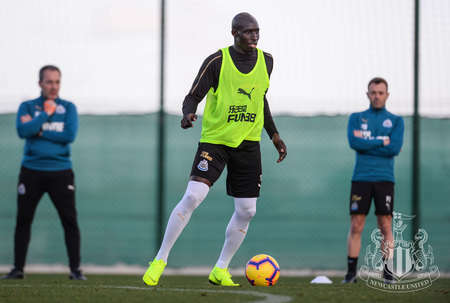 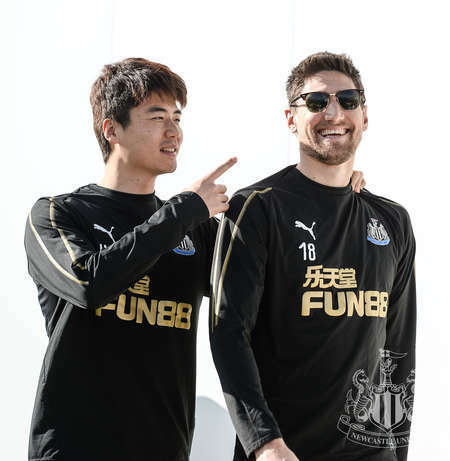 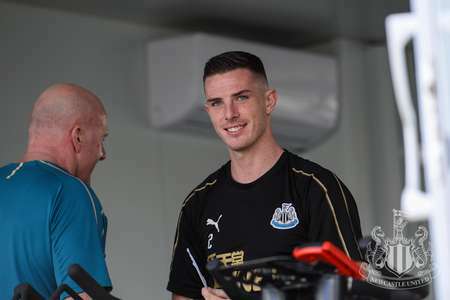 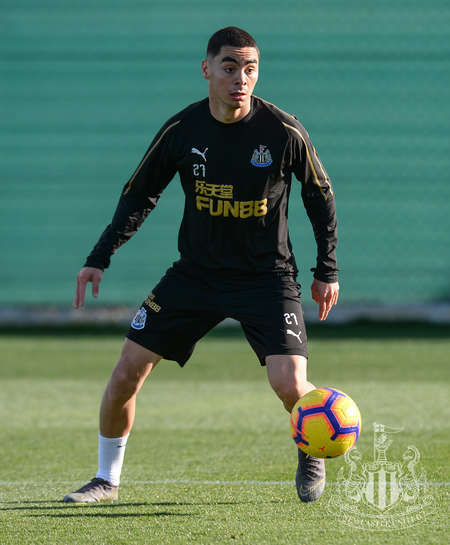 Serena Taylor brought nufc.co.uk this exclusive gallery from the first day of the training camp.